Hello, Delivered Ones! I've mentioned Google Opinion Rewards previously, but I want to talk about it again because there are several good reasons why this little app is in my top 5 survey apps. First, this is the one that pays out most often for me. Google Opinion Rewards pays for my upgraded Google Drive storage. As an amateur photographer and Photoshop hack artist, I need more storage than the free account offers. While upgraded storage on Google Drive isn't that expensive, it's nice not to have the fee coming out of my bank account. The surveys are brief. They literally take less than two minutes. 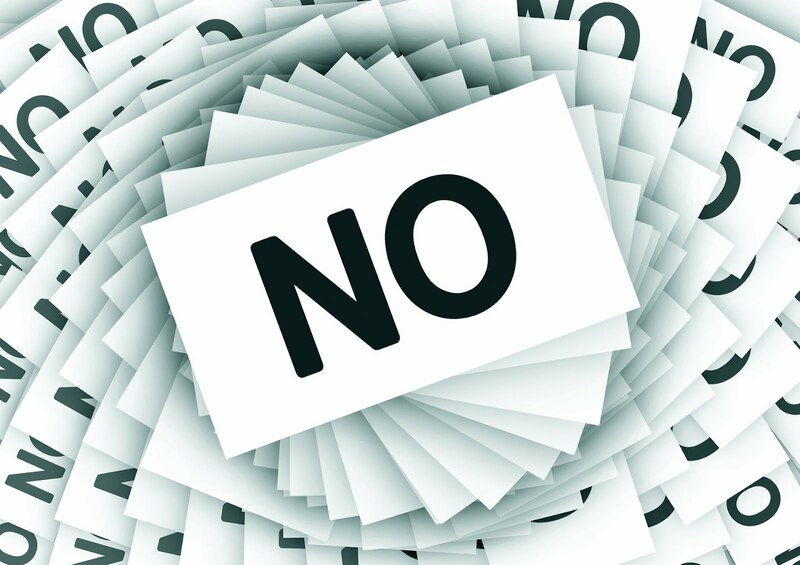 You won't find yourself sitting there saying "what the bleep is this bleep and didn't I answer this damn question already?" as you are mired in the endless survey from hell to receive a payout of twenty-five cents. This will not happen to you ever with Google Opinion Rewards. The payouts are small, but they add up quickly. Google Opinion Rewards is legit. You won't get rich from participating, but you will get a little extra money in your Paypal account, and it is truly easy money. 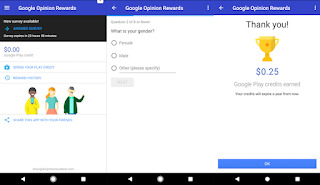 Click this link to try Google Opinion Rewards for yourself. I have the feeling that once you've tried it, you'll love it too. Wishing you a happy and prosperous day.